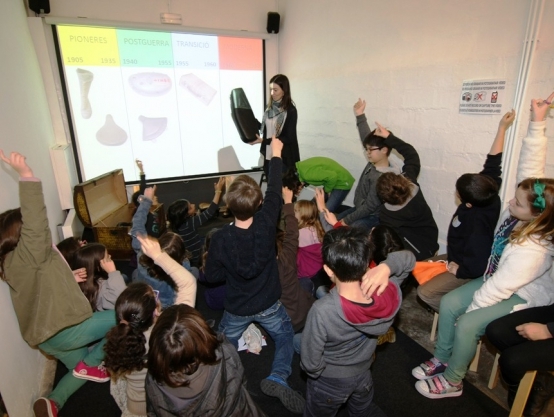 We offer activities and specific workshops for schools devised for children, elementary and secondary education. 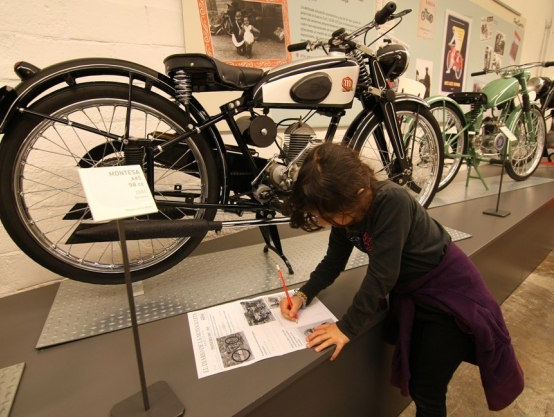 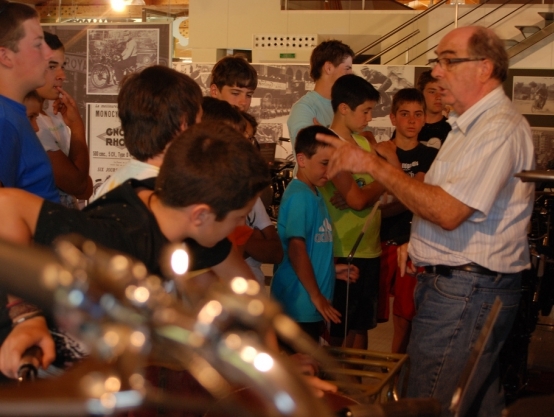 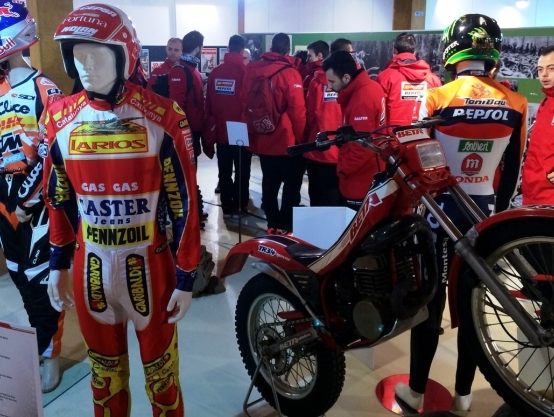 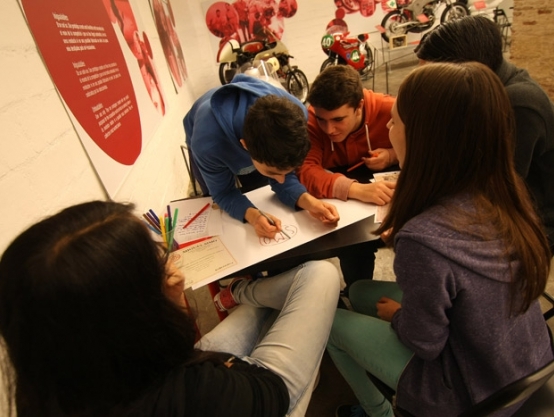 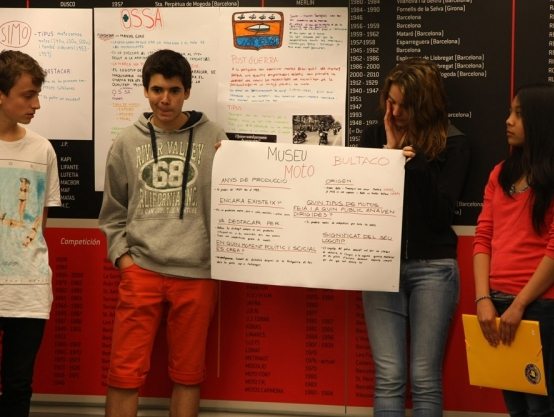 The pupils, with the motorbike as the most important attraction of the show, will enjoy a good time and at the same time they will learn about Catalonia's history, traffic safety and will be able to develop more creative activities. 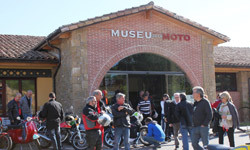 We can also adapt the guided tours to groups of A levels, professional training, university students, etc.